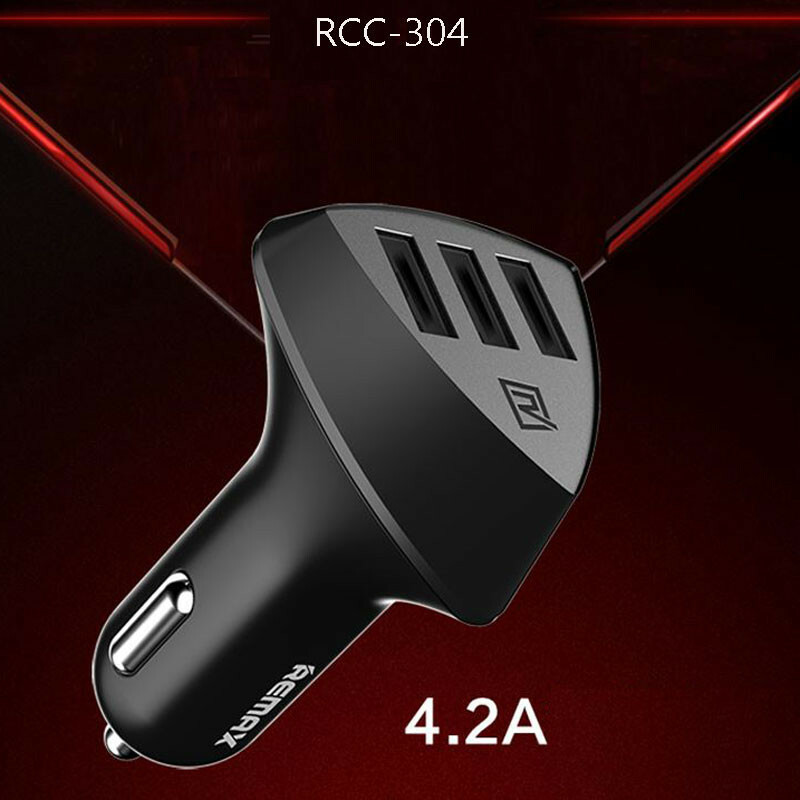 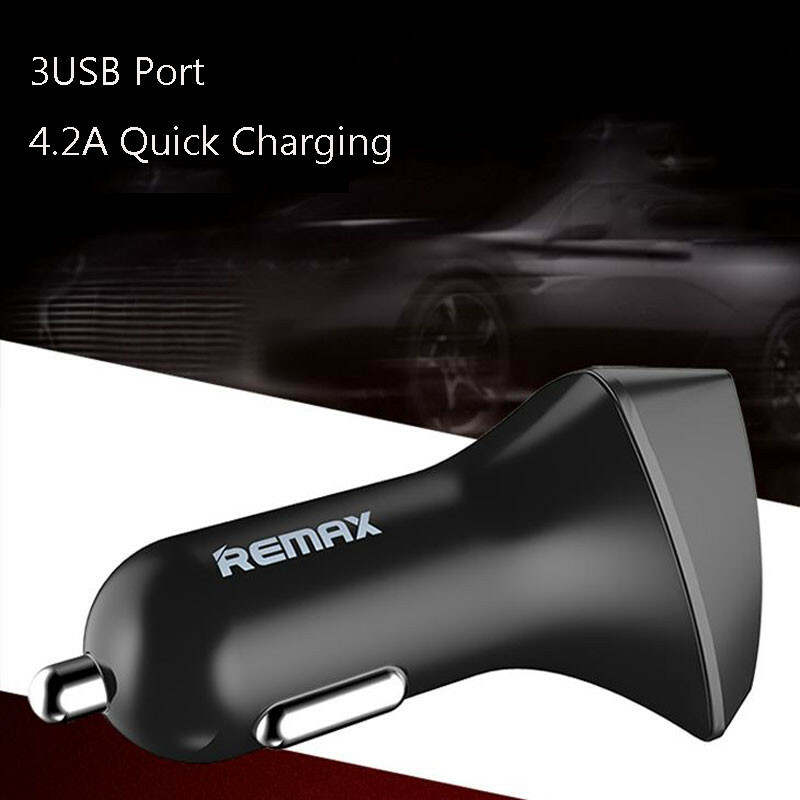 Remax High Quality 3 port USB Car Charger. 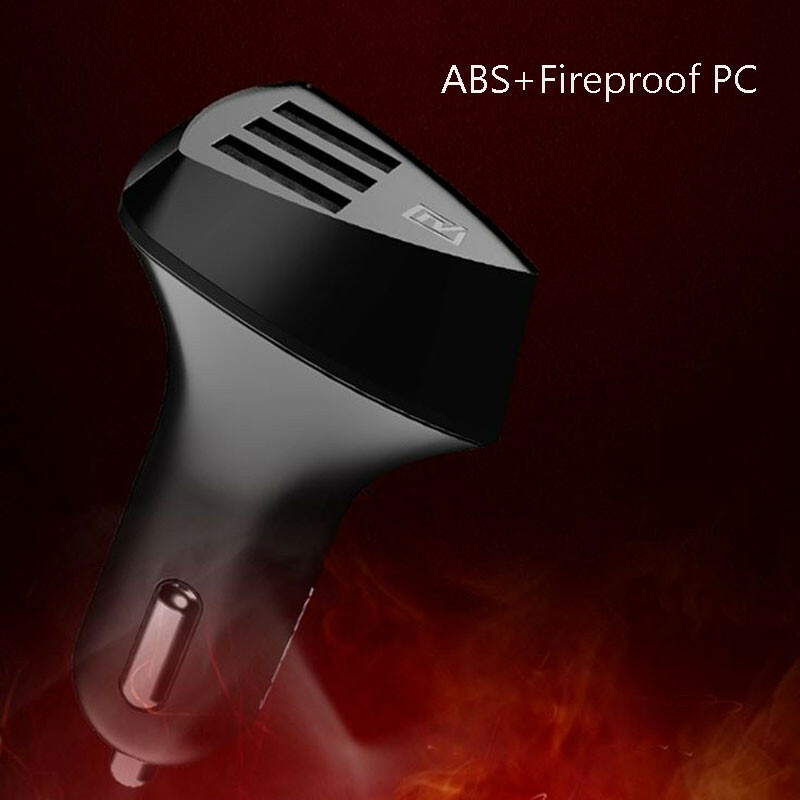 It is easy to use and compatible with both Apple and Android devices and most other USB charging devices. 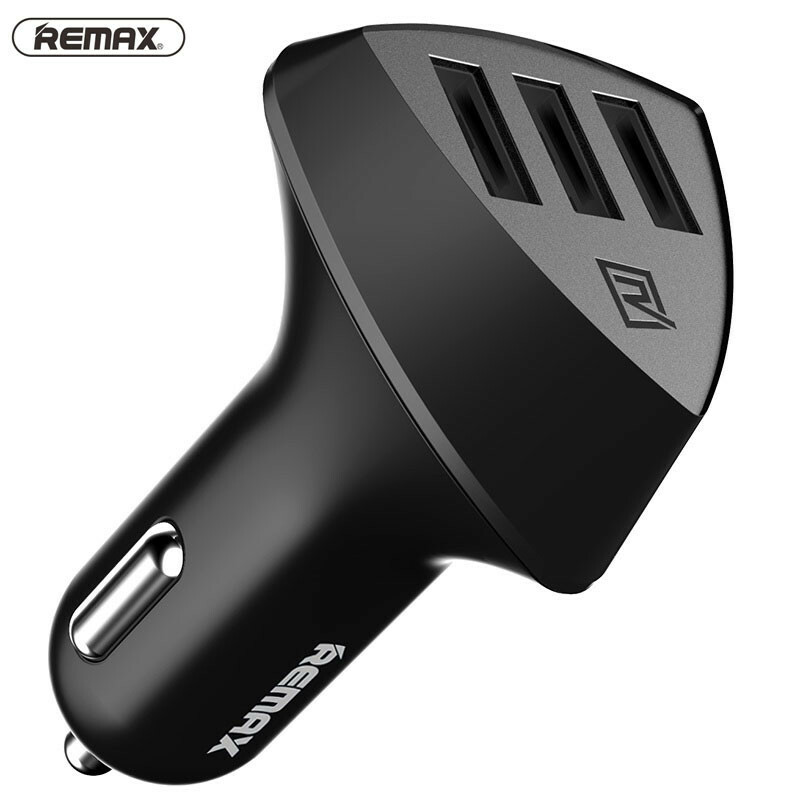 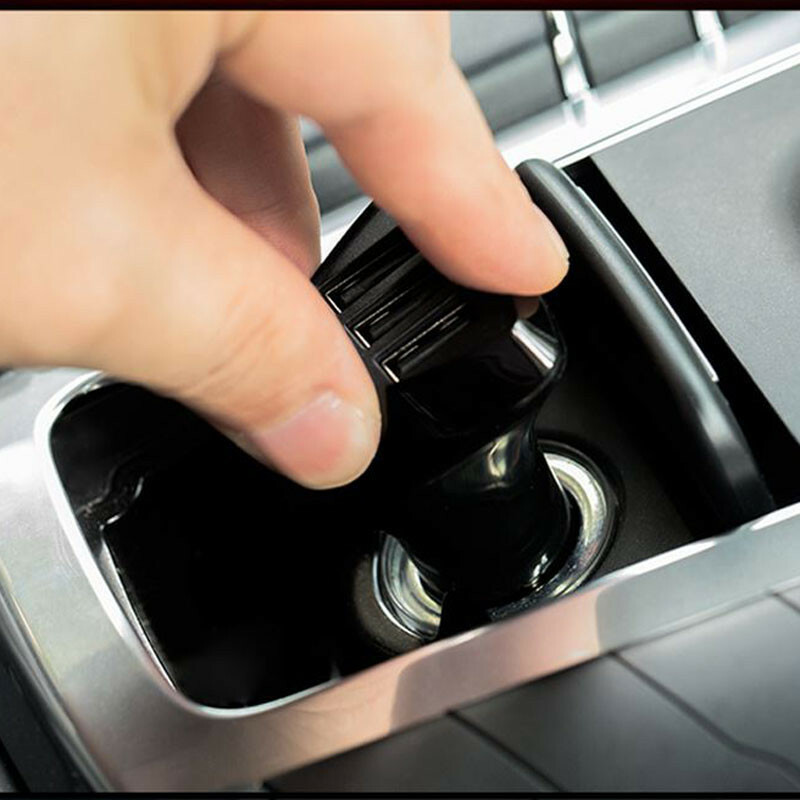 Remax car charger protects your phone and tablet from any harm from the unsteady voltage in the car when charging. 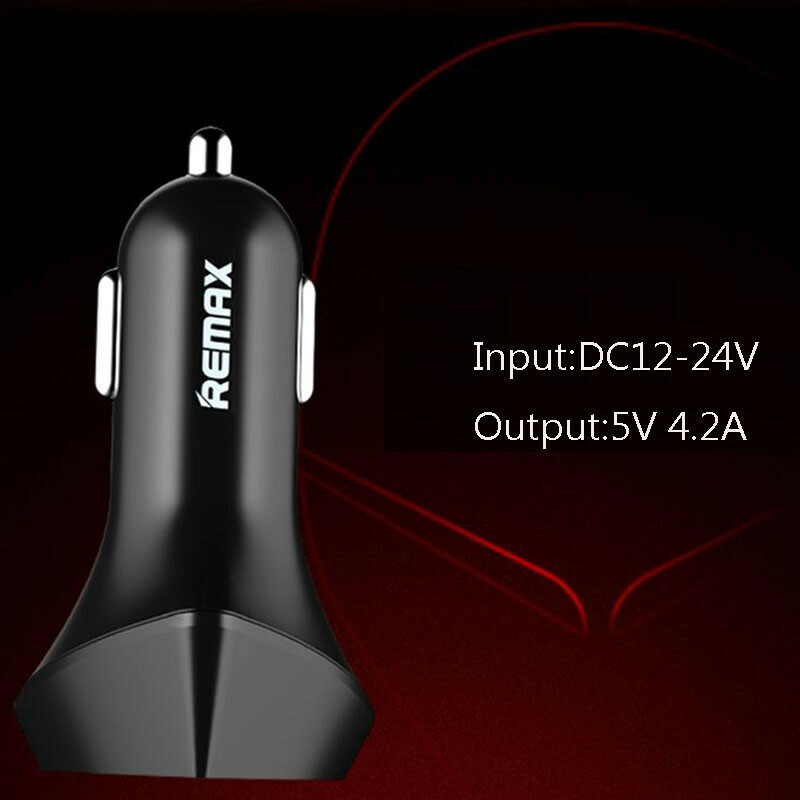 Compatible With Iphone: iPhone 6S, 6 Plus, 6, 5S 5C 5 4S 4 3GS; All iPads from 1A to 2.4A Max Android Phones: Samsung Galaxy S5 S4 S3 S2, Galaxy Note 4 3 2, Nexus 4, Nexus 5, Nexus 6, Nexus 7, Nexus 10, Motorola Droid RAZR MAXX, HTC One X V S; All Android models from 1A to 2.4A Max Other Devices:Powerbank, GPS, PSP, iPod nano, iPod Classic,etc.